By default we are an environmentally responsible company, however we take steps to lighten our footprint even further. The sheer fact is that our core business is maintaining current vehicle stocks to run as efficiently as possible. A well maintained and serviced car produces less emissions, keeps its fluids where they are supposed to be and lasts longer, therefore requiring less energy and resources to replace. -Any cardboard, paper, glass or plastics are taken to local facilities. 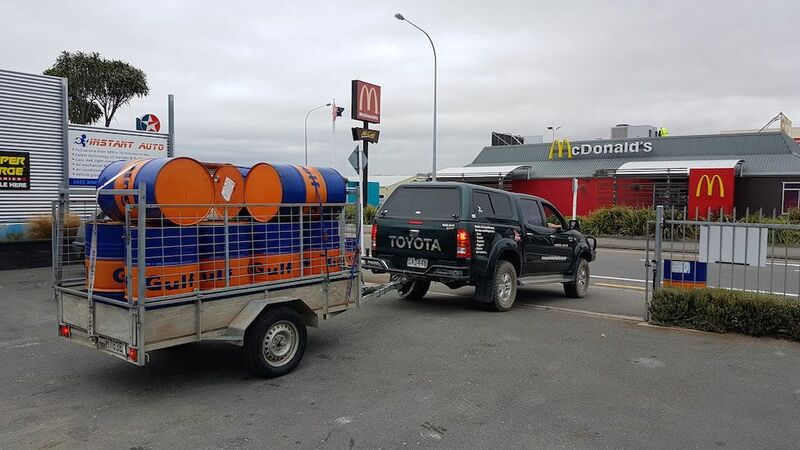 -Waste oil is collected and taken to Christchurch where it is re-refined and used as fuel in the shipping industry. 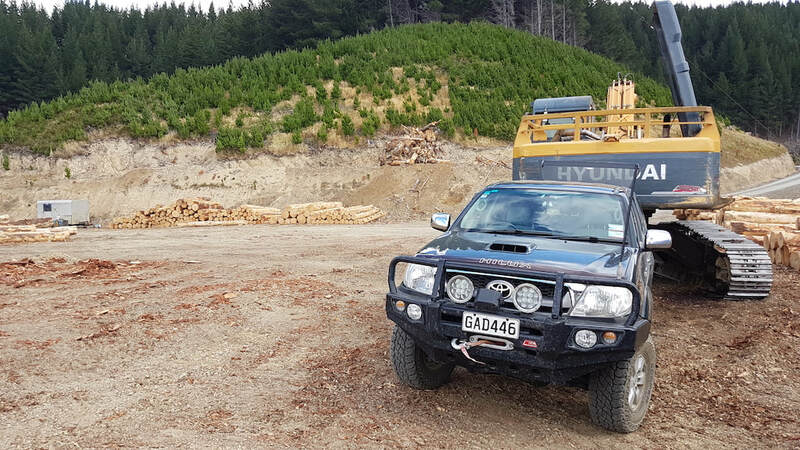 -Our waste filters are sent to Christchurch where they are crushed, any waste oil is extracted from them and the steel casings re-cycled. 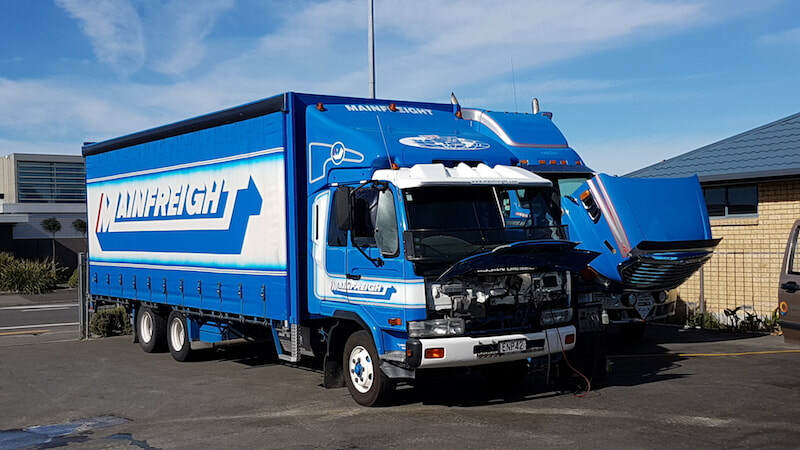 -Used car parts are sorted into electrical, steel and aluminium and sent for recycling. -Used car batteries are sold and the heavy metals in them are taken for re-manufacture in new batteries. -Glycol based coolants are recycled by our machine on site and organic coolants disposed of according to council guidelines.